In the journey to greatness and excellence , you must understand that nothing starts without a certain beginning. Everything always stems out from a Genesis. Even the heavens and earth were created from a formless and void nature. So also, every person, institution , process or existing phenomenon always has an identified beginning, initiation point and origin. 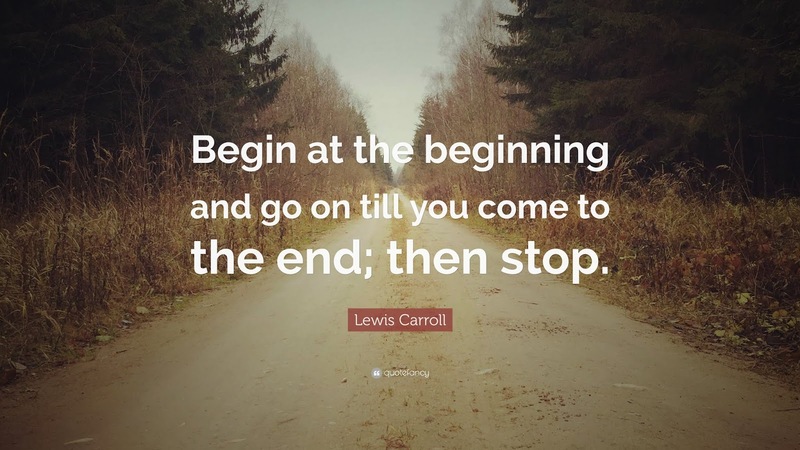 The saying ‘better is the end of a thing than the beginning’ reiterates the fact that everything has a beginning. Everyone has an origin or starting point , the beginning of a line is a point, the beginning of a full grown man is an embryo and a tiny drop of water is the genesis of a mighty ocean. No matter how big or great a thing may be, it always has its origin from a definite point. Yo r journey to greatness must start from a set point and a good understanding of the beginning keeps you in good stance and projects you in good stead for a wonderful take- off for a good landing in your quest for greatness. Be that as it may, the beginning may be characterized by a certain level of voidness, emptiness or formlessness. 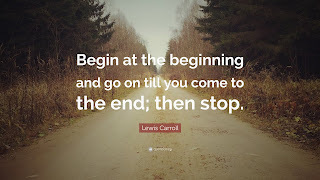 The starting point could seem somewhat insignificant or appear to be rather nebulous or uncertain , however, no matter its first appearance, there is actually more to the beginning than it seems. The formlessness of a great beginning calls for a new and futuristic view of things, the voidness associated with beginning of the process demands a release of creativity and a sense of innovation, it reveals the need for a new vista . Thus, every beginning presents a vacuum which is only filled by the creation of a new order of things, new values and taking of decisive steps or actions. Everything great has a beginning and this is associated with a certain level of formlessness and seemly uncertainty, hence the need for creation of a new sight this could take the shape of new values, new systems,products, brands, income stream and anything that bring about a well defined vista on which greater achievements can thrive. Never be afraid to start from the scratch, the very beginning, every great building has a foundation , which once faulty renders an edifice prone to immediate collapse and dilapidation. Go and achieve greatness in every way! Call 07033875827 or 08053257042 for more information.